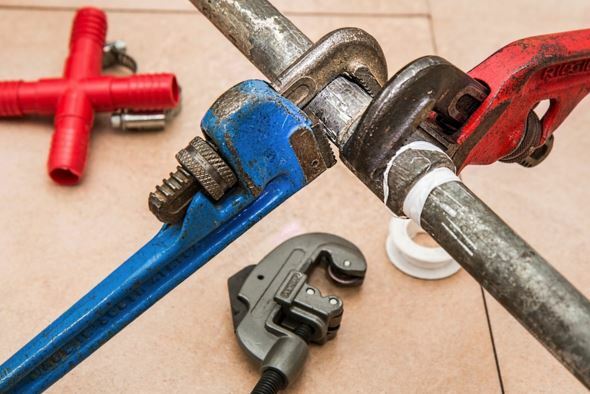 If you find yourself with an emergency plumbing issue, call us immediately for a fast fair repair! Water can get out of control quickly if not treated in a timely fashion. You need to be aware where the entire home water cut off valve is located so that you can get the water turned off fast in case of an emergency water leak. It only takes minutes for an entire home to be flooded leaving the floors ruined and lots of other damages. Usually this whole house cut off valve is located the basement, or next to water heater in the garage if you are on a slab foundation home. 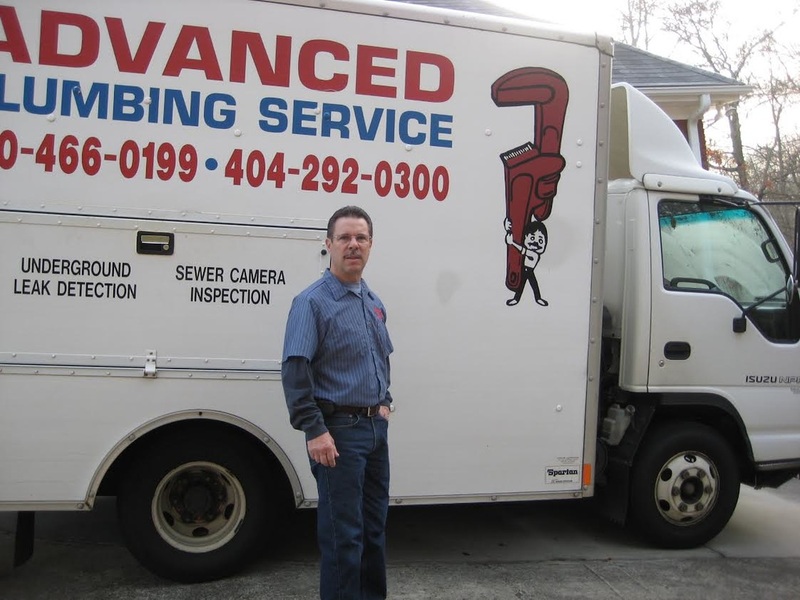 Call Advanced Plumbing Services quickly if you find yourself in an emergency situation but make sure you find the whole house cut off valve in the meantime so that you slow down the problem and stop the water from flooding. If you don't know where it is, there is also a box outside in your front yard for the county water meter. It can be turned off from there as well but sometimes is difficult to locate if it hasn't been used in years.